As a child I was drawn to the medium of paints and canvas which lead to a Bachelors degree in Studio Painting. My passion for painting never led anywhere (except for the walls of my apartment) but the same cannot be said for the talented painter, surfer and family-man Kris Chatterson. 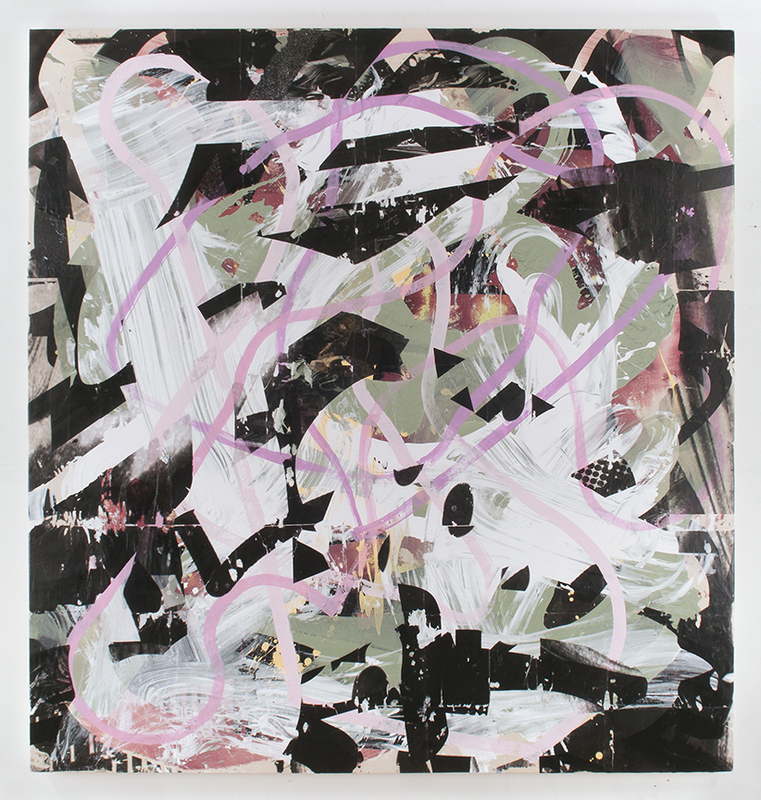 Born in Orlando, FL, Kris earned a BFA Painting, Ringling College of Art and Design (Sarasota, FL), then an MFA Painting, Claremont Graduate University (Claremont, CA) and currently serves as a resident in the Marie Walsh Sharpe Art Foundation Space Program in DUMBO, Brooklyn. (Did I mention he is talented?) Kris is living the artist’s dream. We spoke with him to find out how he juggles family-hood, surfing and a demanding painting career. You’re a very accomplished painter. How did you start painting? I have always made art, be it drawing, painting, photography, sculpture or video. Growing up, I never took it seriously as something one could do for a living because I had no example around me to follow as an option. I was more interested in riding my BMX bike or going to the beach. I had a great high school art teacher who really encouraged me. She would give me paint to take home to make my own art. Once my parents saw that I was taking it seriously, they were all in, even if they didn’t fully understand what I was doing. One thing you should know about my personality: when I decide to do something, I do it to the fullest. When I found out about art school, that was all she wrote. I would have never gone to college if it weren’t for art. I decided on painting while a sophomore undergrad. There is something about the material and how I respond to it that keeps me coming back. I’m really interested in process and thinking through my materials. That is, I don’t have an idea for an image then make that image. I have an idea for a process to make an image, then I see what that image becomes. If I know what it’s going to look like beforehand, then I’m not interested in it. I like venturing out into the unknown and seeing what I come up with. Can you tell us about your favorite piece or project? That’s a tough question to answer. I like them all and they are all important because one leads to the next. I can talk about what excites me though, and that’s the cross-pollination of ideas across media. 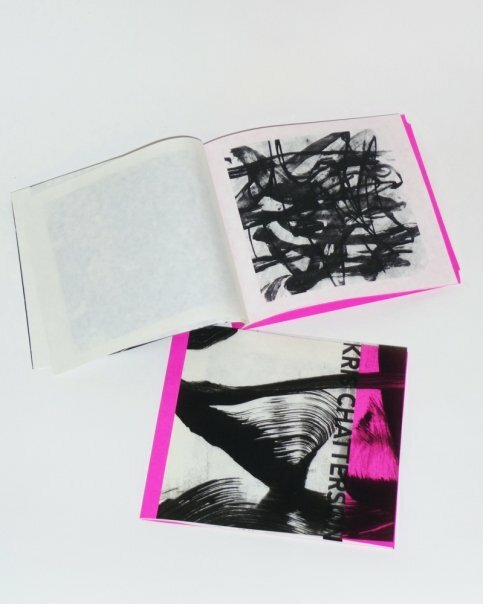 Along with making paintings, I also make works on paper, collages and artist books. I enjoy watching an idea start in a book project and end up in a group of paintings. It’s important to me that the work is self-generating that way. Being from Florida I was never far from water, be it a lake, fresh water springs or the Atlantic Ocean. One of my earliest memories is of my parents taking my brother and me to Coco Beach, renting a boogie board, and my father pushing us into the two-foot shore break. I was probably five years old. 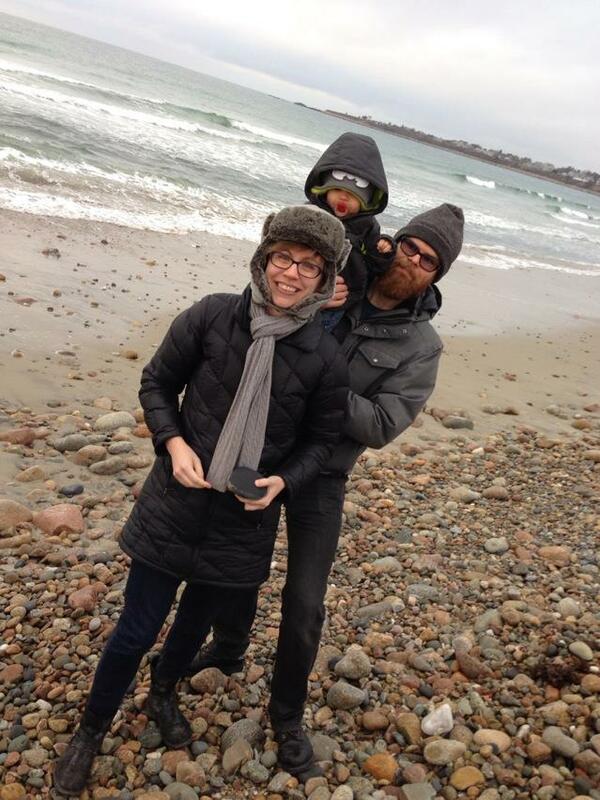 From then on, I have always loved the ocean. When I was twelve, my uncle, who is an avid surfer, took me out on his eight-foot-something board. After pearling a few times, I finally got to my feet. That was it. I was hooked. The feeling of gliding over the surface of the water was like magic. It really is an amazing thing if you really think about all that has to go right in order to ride a wave. I surfed off and on through college, but when I took off for graduate school in LA, I was not in a position to enjoy the ocean. I returned to surfing after a trip back home to Florida in 2009. I took the board that my parents had kept since I was 14 years old. I popped up on my first wave and it was like, “Hello, old friend. Where have you been and why did I stay away for so long?” From that moment on, I have gone to great lengths to make surfing a part of my life. It’s not easy – nothing in New York is – but the payoff is well worth it. Does surfing influence your art and style? If there is a crossover between art and surfing, it’s the mental challenge. Outside the physical dimension of the two, art and surfing are a head game. Both require balancing critical thinking, intuition and experience to be done well. The biggest elements I bring into art from surfing are patience and waiting for the right move. Another way to think about it is grace under pressure. What I bring into my surfing from art is trusting my intuition. How do you balance career, fatherhood, and your love of surfing? It’s tough but I have a great partner, Carrie. We really balance each other out. We are both committed to our careers and family, but we make time to have fun and also work on our own interests outside of work and family. Ultimately, that makes our relationship as a couple and family stronger. Being a parent is equally the hardest and most amazing experience to ever happen in my life. I love being a father and look forward to watching my son grow. He already has a surfboard waiting for him when he is ready! Oh man, at the moment it seems like a lot. 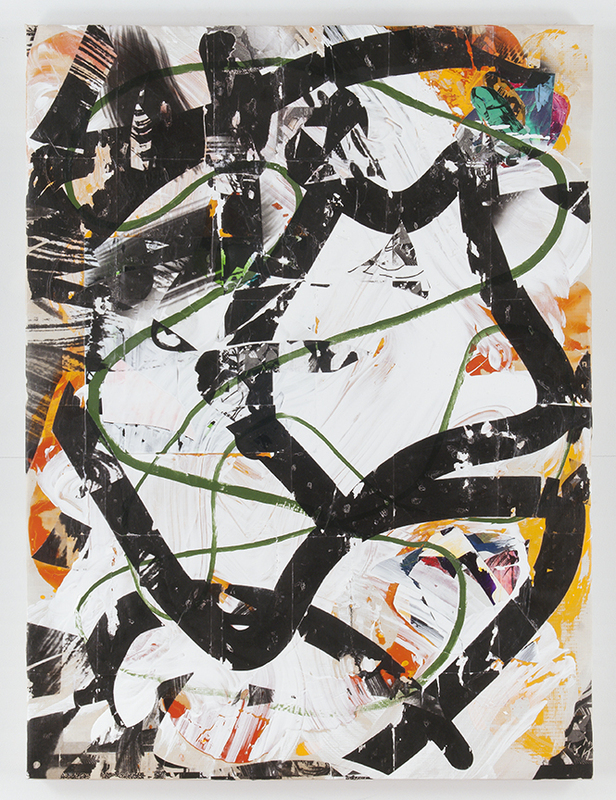 I’m in a show, Pour, that just opened this week and is split between two galleries, Lesley Heller Workspace on the Lower East Side and Asya Geisberg Gallery in Chelsea, through May 24th. 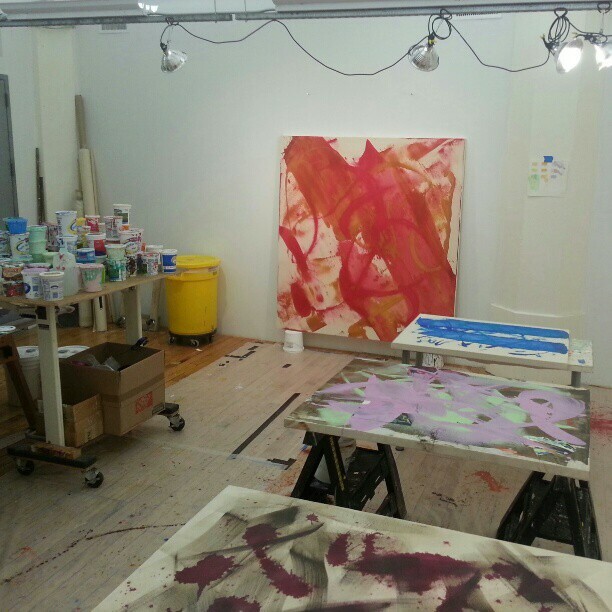 May 3rd starts a weekend-long party/open studio at the Sharpe Studios. On May 17th, I’m in a show called Object Implied at Emerson Dorsch Gallery in Miami that I’m very excited to be in. 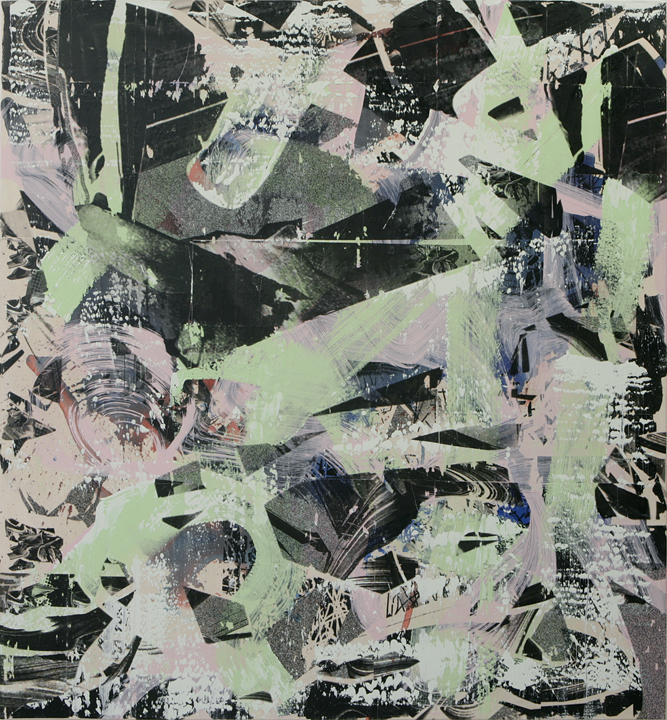 On May 18th, I’ll have work in The Big Show at Silas Marder Gallery in Bridgehampton. I’m stoked to have so many friends in that show. Thank you so much for making the time to speak with us Kris. 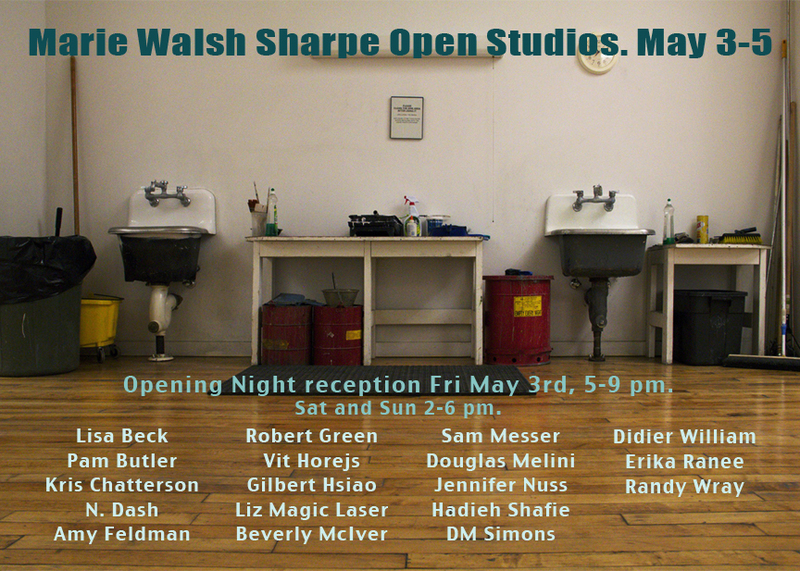 I am looking forward to checking out your art in person at the Sharpe Studios opening party on May 3rd. Make sure to follow Kris on Instagram too. It’s worth it.